Healing (and I’m not just talking about physical healing here) is a process; it can flow fluidly from start to finish or get stalled at any stage in between. For example, sometimes you may be dealing with scabs; at other times, scars. There’s a difference. Contrary to what your eyes tell you, scabs aren’t a bad thing; although ugly and itchy, they’re an integral part of wound protection during the healing process and hold the promise of full recovery if cared for properly. One day, you’ll never know that disgusting scab was there. Scars, however, never heal. They don’t go away. We all have residual scars; some are connected with emotional baggage, some aren’t, but they’ll always be there to tell the tale. Scars – visible or not – are evidence of past trauma you’ve dealt with … yet survived. Yes, you survived. And you will even again survive. Scars and all. That means Papa God wants you here – right where you are – because your life has meaning, worth, purpose. His purpose. He has his mighty hand extended to pull you out of the hopeless quagmire that seems to be pulling you under, so that you’ll know despite your deepest, grossest, most putrefied wounds that his “power is strongest when you are weak” (2 Corin. 12:9 CEV). (available NOW at all online distributors such as Amazon, CBD, and Barnes & Noble, and in Christian bookstores everywhere!). Used with permission from Barbour Publishing. So what do you think of my new book so far, dear BBFF (Blessed Blog Friend Forever)? I’ll be posting passages from Too Blessed to be Stressed for Moms throughout Sept. 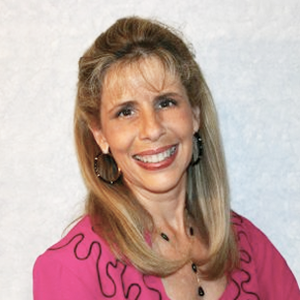 If you know a stressed-out mom who might be blessed by this brief excerpt, will you please forward this post to her? Many thanks! 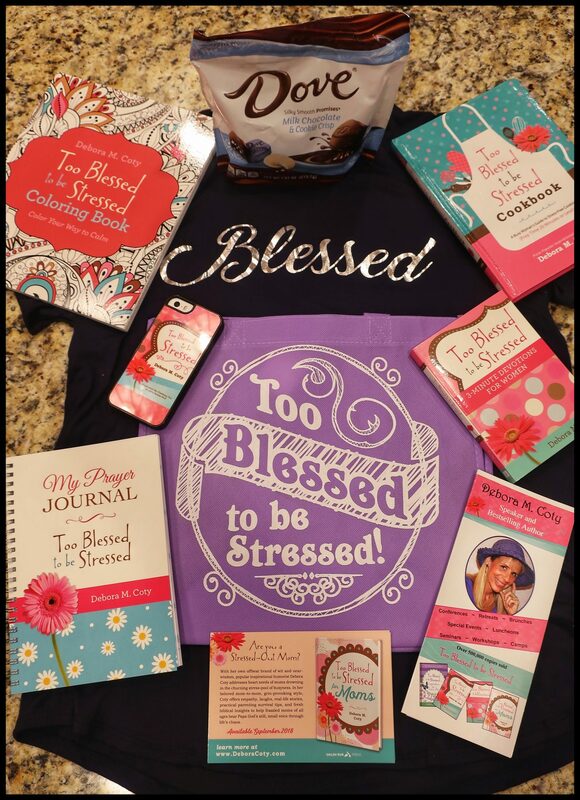 And be sure to enter my Blessed Mom Giveaway #4 – the final FABULOUS “Blessed” gift package celebrating the Sept release of Too Blessed to be Stressed for Moms will be given away Sept 26. You could (and should!) be the winner, girlfriend! Just hop over to my website DeboraCoty.com, click on “Freebies” and then the Giveaway to find details on how to enter. Debbie, your latest book, Too Blessed to be Stressed for Moms, is an absolute MUST for every mom! This inspiring book made me love every aspect of the difficult job of “mothering” by helping me see past all the pitfalls, by laughing at myself and resting peacefully in the promises of God. 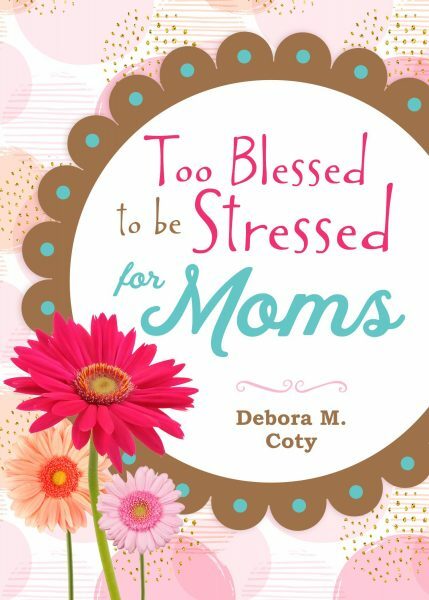 Your book combines humor, biblical perspective and practical tips (all dipped in rich chocolate) to help every woman through life’s journey of mothering! I thoroughly enjoyed every page!! It is going to make an awesome gift for Christmas and take the stress out of looking for that ‘perfect gift’!! Why, thank you so much, Sandi! You’re one of my best supporters, my dear BFF!